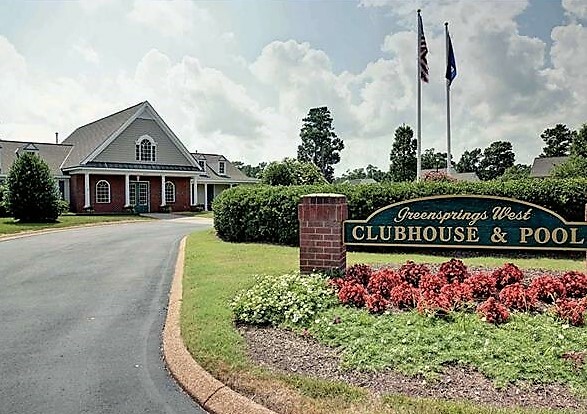 Located in historic James City County, Virginia, Greensprings West is a master-planned community of single family homes surrounded by the Williamsburg National Golf Course. Greensprings West homeowners enjoy a lovely pool, clubhouse, tennis courts, playground nearby boating, biking and hiking opportunities, as well as being close to historical and cultural attractions. An active homeowner association has many social events throughout the year. The community has a very active swim team ( The Gators) The Greensprings Gators Swim Club is a summer recreational swim club affiliated with the Virginia Penisula Swimming Union (VPSU). The club is open to all swimmers (less than or equal to 18 years old) from the neighborhoods of Greensprings West and Greensprings Plantation. 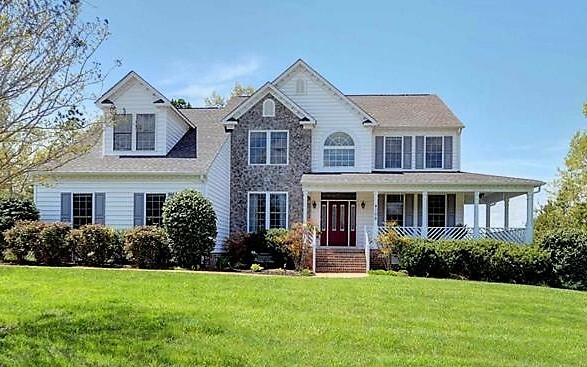 Detached homes offered in Greensprings West James City County offers a wide array of architectural styles and home choices. Square footages range from 2000+ to over 5000 square feet. 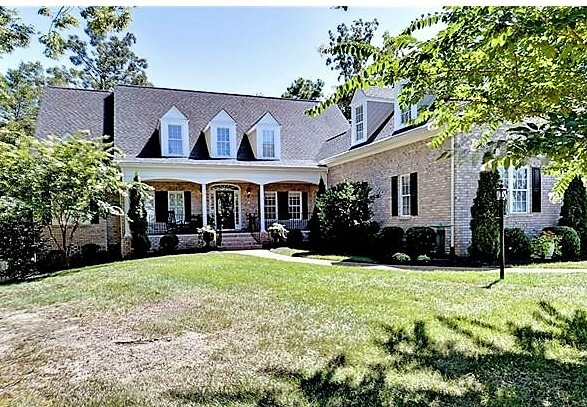 There are approximately 365 homes in Greensprings West. Lot sizes are typically between 0.25 and 0.50 acres. Greensprings West builders included Wayne Harbin, Tom Joliffe Affinity Homes Turzac Homes, Gordon Berryman, Pace Homes, Beamer Construction, DR Horton, Ryan Homes, J. Lloyd Builder, Distinguished Homes, and many others. Homes were built starting around the year 2000 and construction continued through 2016. The monthly home owner fee in Greensprings West is $67 . 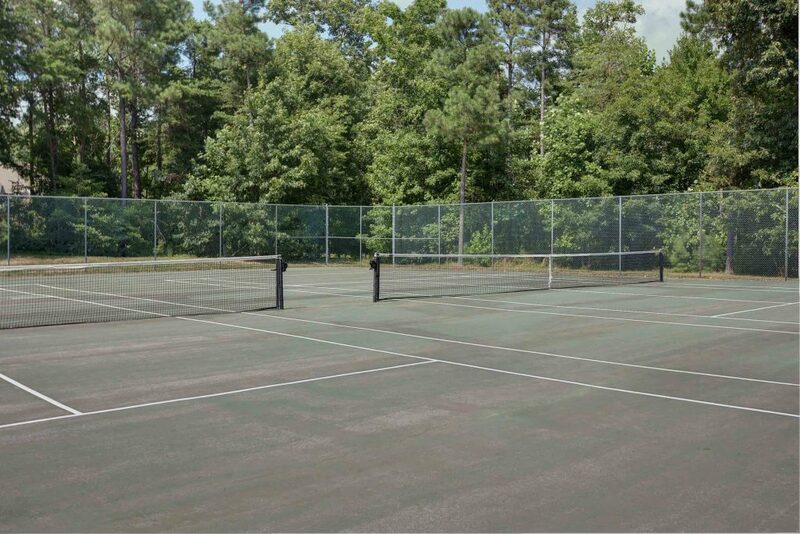 It covers all common Area Maintenance ( entrances, playgrounds, park areas ), trash collection, Use of the Pool, Clubhouse , Playground, Tennis and maintenance of those facilities. Property Tax Rate: 84 cents per $100 of assessed value. Taxes on a $450,000 home would be $3780 a year. 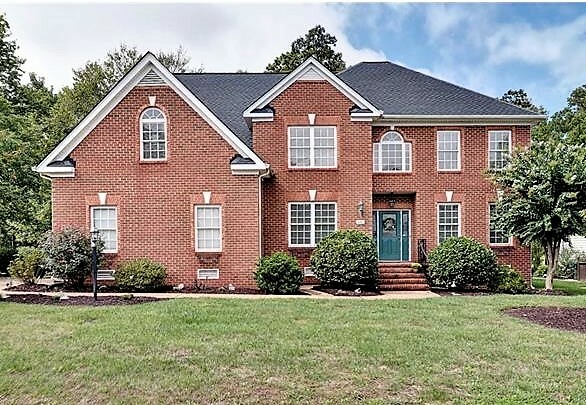 What’s for sale in Greensprings West? America’s first English settlement), and includes sections of wooden boardwalk as well as interpretative signs about the environment, events of the early colonists and American Indians and area wildlife. 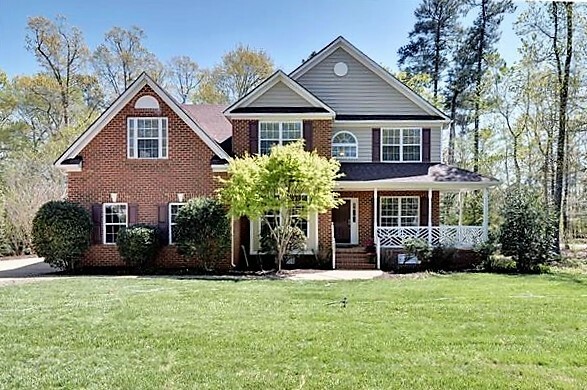 Keep looking: If you like Greensprings West you might also like: Greensprings Plantation, Powhatan Secondary, Fieldcrest, First Colony, Lake Powell Point, Landfall, Settlers Mill, Monticello Woods, Fords Colony and others.